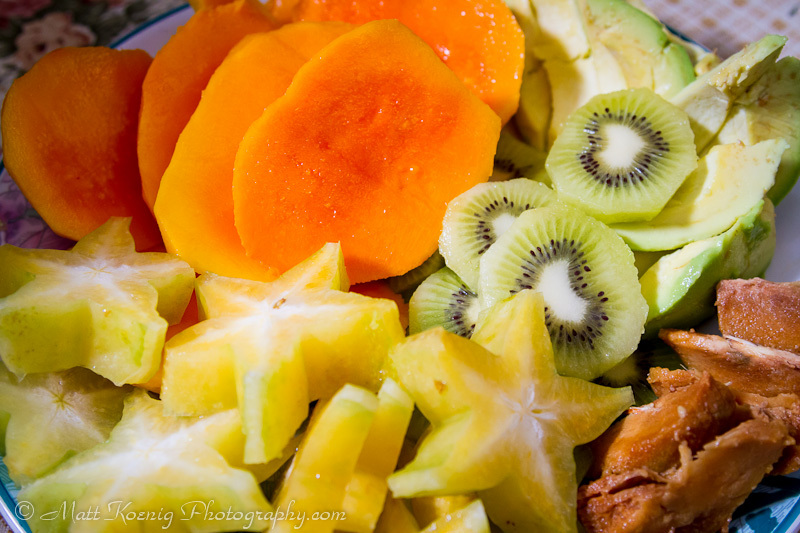 Our typical selection of fruit for breakfast here in Indonesia. We will be here for a while more so I plan on putting up many more images from Indonesia. Until then go get yourself some fresh mango. 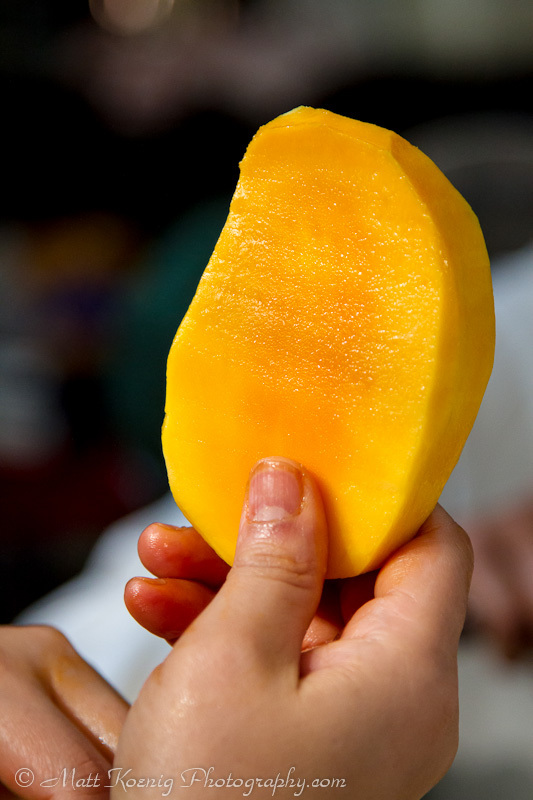 My favourite are the Filipino mangoes although those look very similar – maybe the same varietal? Could very well be. I am surprised by the number of varieties of mangoes each with their own unique taste and look. We have a guy who stops by every morning now an brings us the best. If they are not the best he won’t sell them to us.